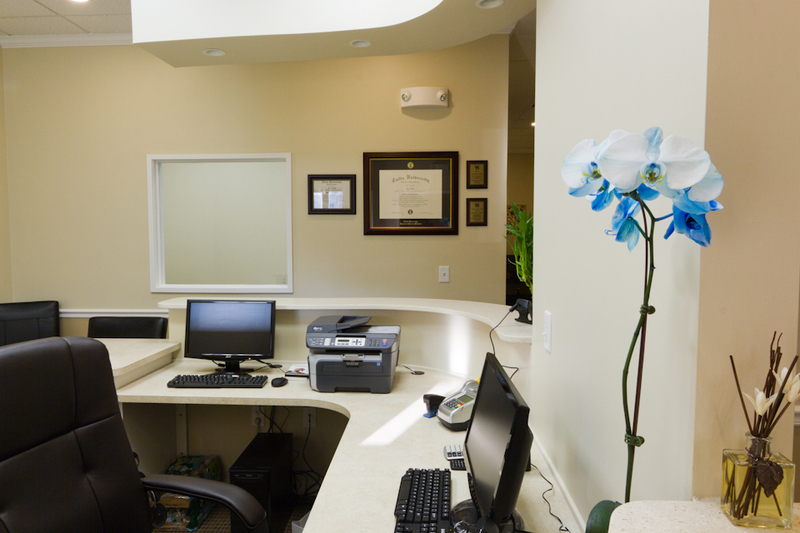 We’ve worked hard to make our office as cozy and functional as possible. 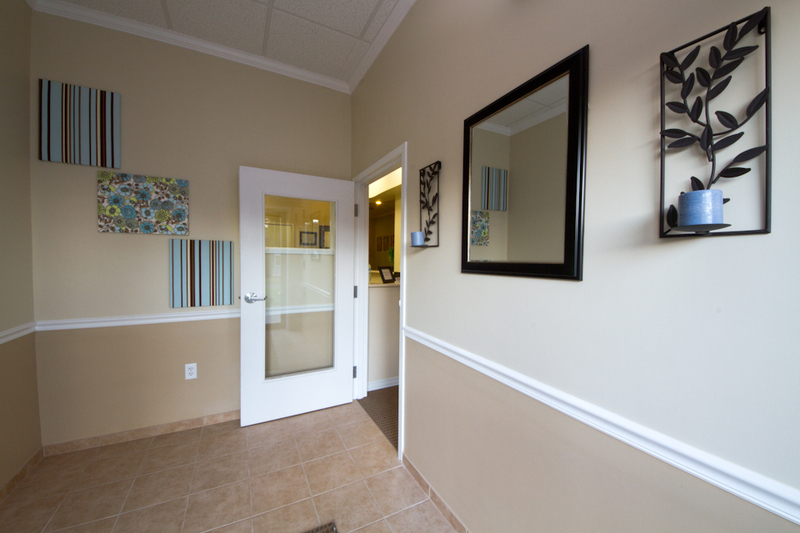 Here you’ll find a virtual tour of all our office has to offer. 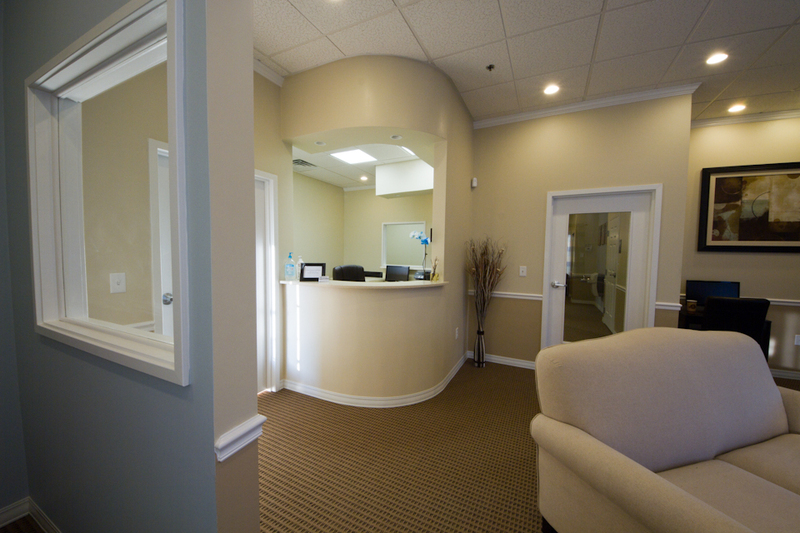 Reception desk where you will be greeted by one of our friendly staff members. 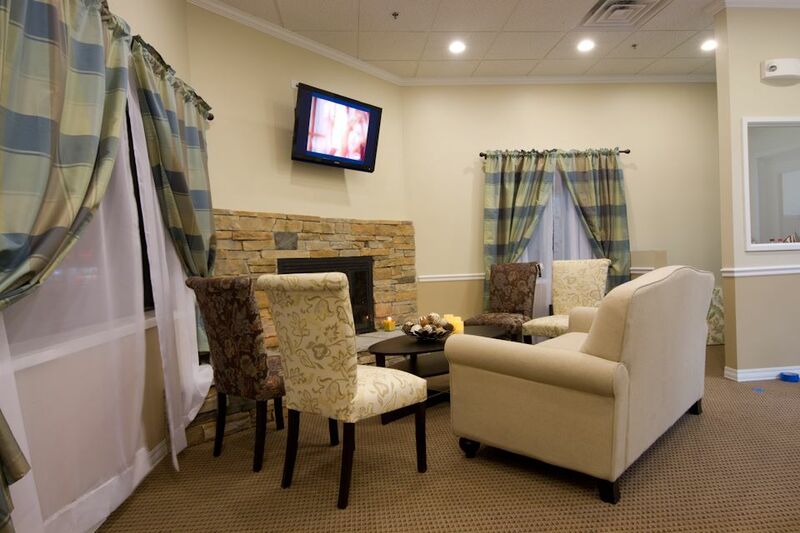 Seating at the waiting room. 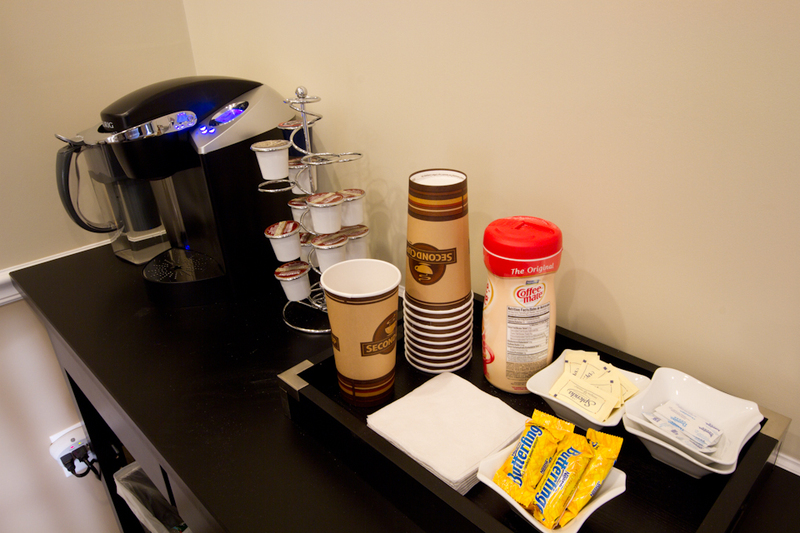 Grab some coffee, water, and other goodies while you wait. 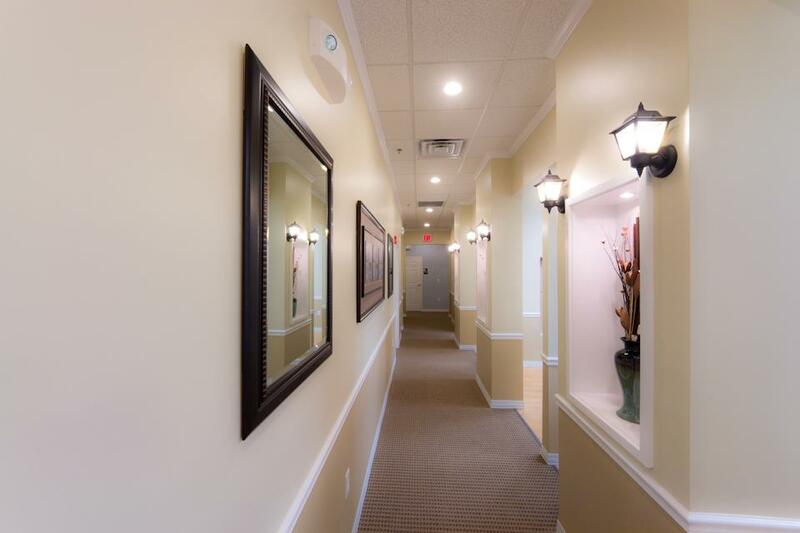 Hallway leading to patient rooms. 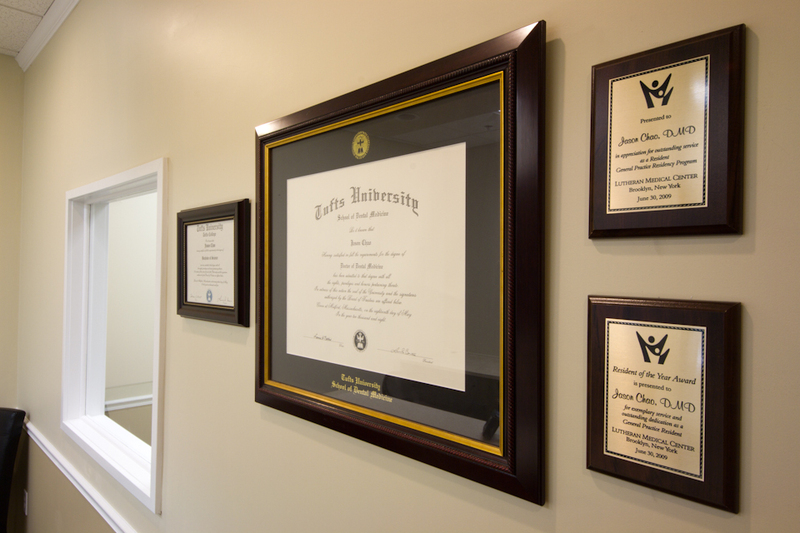 Dr. Chao’s wall of credentials.